The new edge technology which is taking over is the cloud server and who better to lead the way than Google. 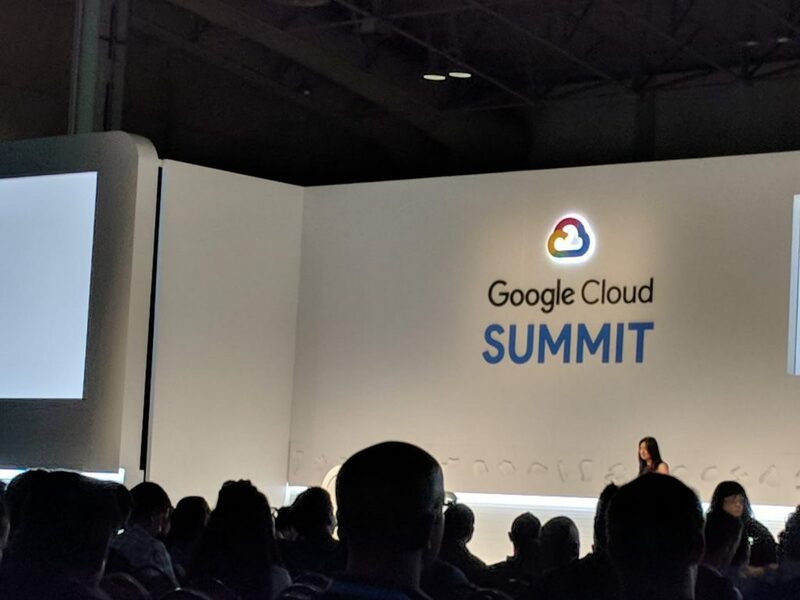 Today Google Cloud Summit took place at Enercare Convection Centre Toronto. Our Megri Soft Limited representative attended the same and took part in keynote session as well as different other sessions as well which covered areas ranging from how to start your own cloud journey to Big Data to steps which can help in making changes in an organisation. The event was sponsored by big names in this line of work like Deloitte, DataDog, Pythian and many more. 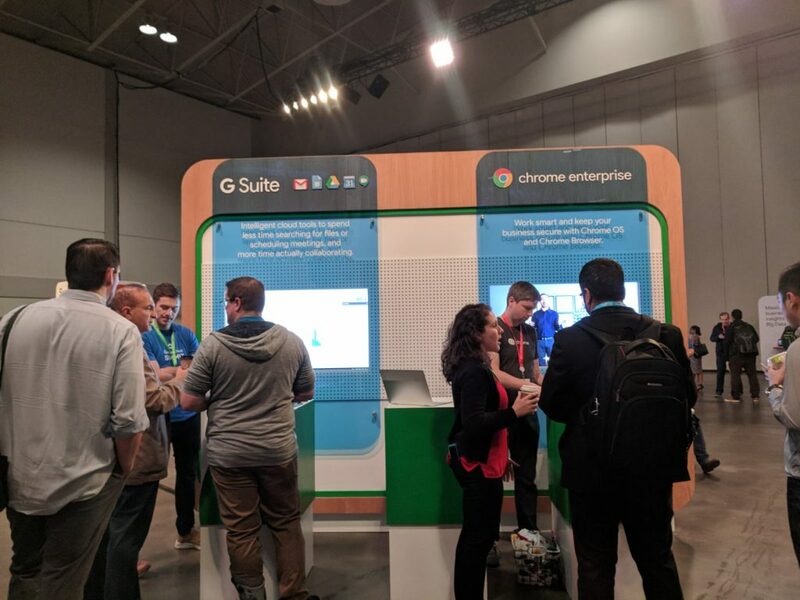 They had demos set up for all the solutions which they provide and Qwiklabs were also set up for people attending the summit. Google engineers were also present and expert help was available to provide customized solutions as per individual requirements. 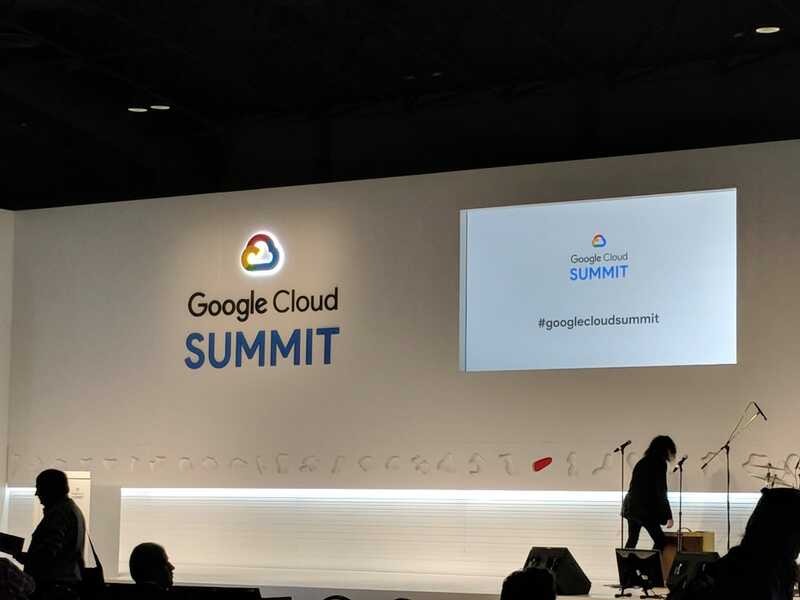 Indepth information and sessions were there on AutoML , Cloud AI Platform and G Suite . The event was attended in huge numbers comprising of executives, customers, partners, developers, IT decision makers. It was a good event to attend and gave an exposure to the world of cloud which will be a major game changer in coming times. 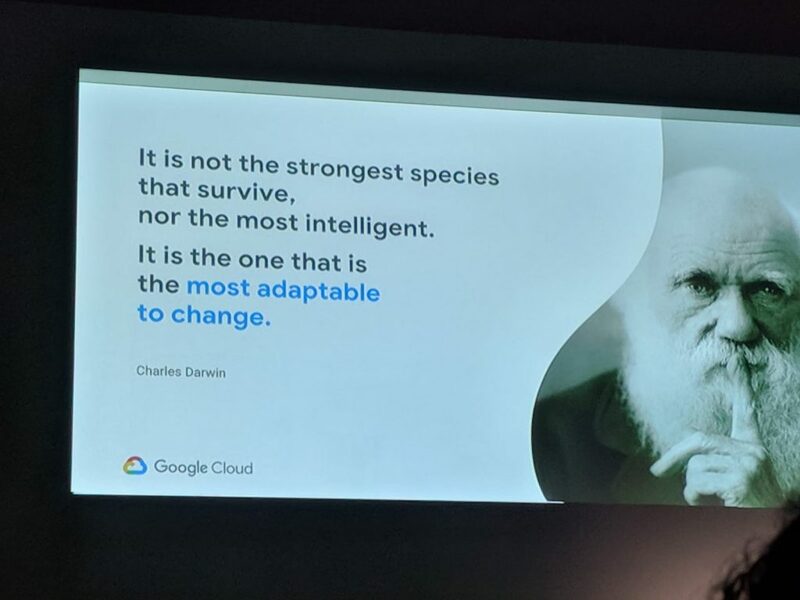 Like it is said only those who are adaptable will survive for long.